Staying healthy requires proper strength training and conditioning. 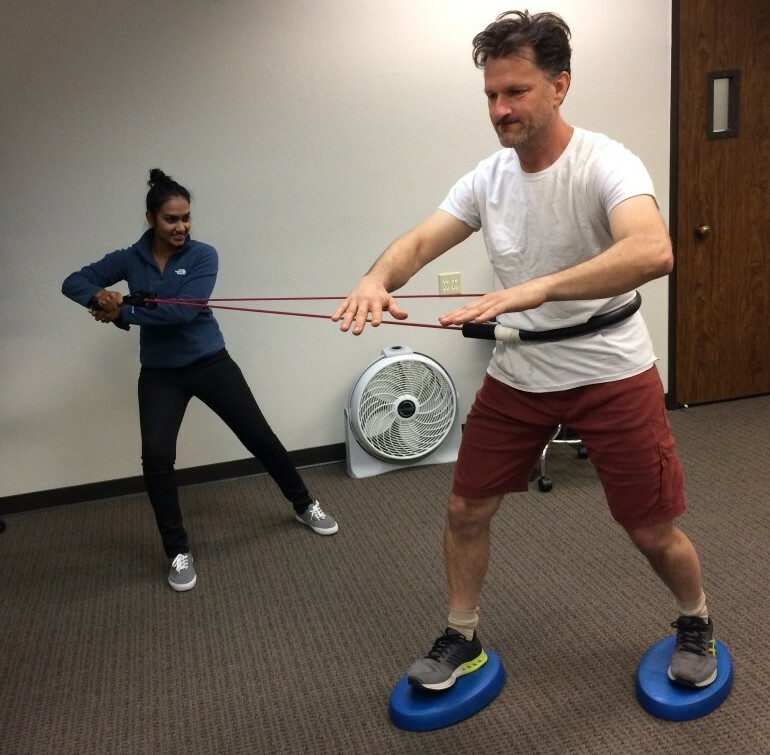 Whether you are an athlete with chronic injuries, an older adult with balance issues or simply wanting to continue your gym program after a course in physical therapy, our facility can help enhance your fitness level and performance. • Core Strength and stability. • General Strength and wellness. • Proprioception and dynamic balance. • Agility Training and speed. • Plyometrics and explosive power. 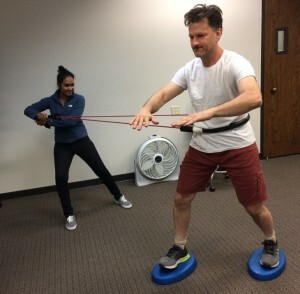 Working under the guidance of a Physical Therapist has several advantages. PTs are licensed professionals with an advanced degree in evaluating and treating disorders of the human body. Our background in anatomy, kinesiology, physics and physiology give us the proud distinction of being movement specialists.